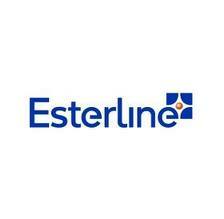 SYLMAR, CA: Alumnus Eric Stern (BS ’83, ME ’11) has taken a new position with Esterline Control Systems in California. He will serve as the Chief Operating Officer in the Mason Division. This new position came with a cross country move from his former position, Sr. Director of Operations, at Rockwell Collins in Melbourne, FL. Previous Previous post: New Academic Year Underway!